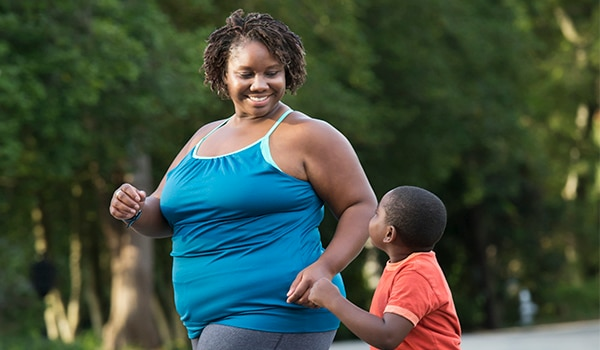 The Weight-control Information Network (WIN) provides the general public and health professionals with evidence-based information and resources on obesity, weight management, physical activity, and related topics. Learn more about WIN. Move more, eat better to maintain a healthy weight. Walking is a great way to be more active and to gain health benefits. Learn how to start and stick with a safe walking program. 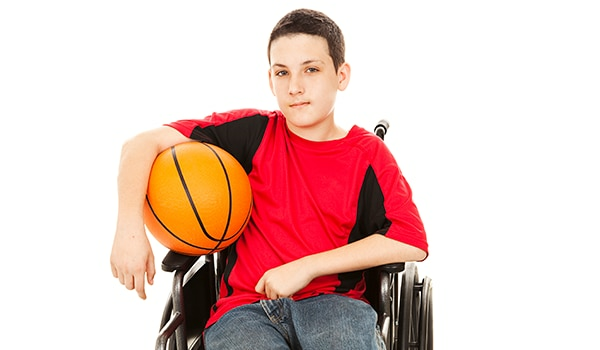 Small and doable steps to help teens make healthy food choices and increase physical activity. 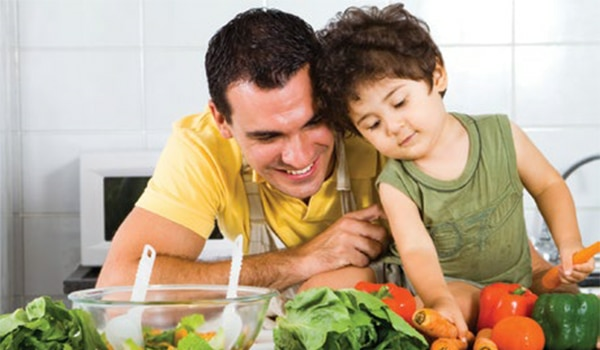 Find information about weight management and healthy living. The information provided is informed by NIDDK research and reviewed by health care professionals. 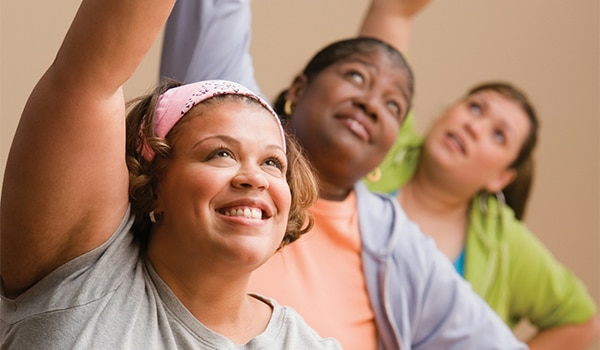 A national program of the Weight-control Information Network (WIN) designed to encourage black women ages 18 and older to maintain a healthy weight. Take charge of your health and inspire others to do the same with the Health Champion Outreach Packet. Share this infographic on Facebook and Twitter and help others understand how to reduce overweight and obesity among kids.